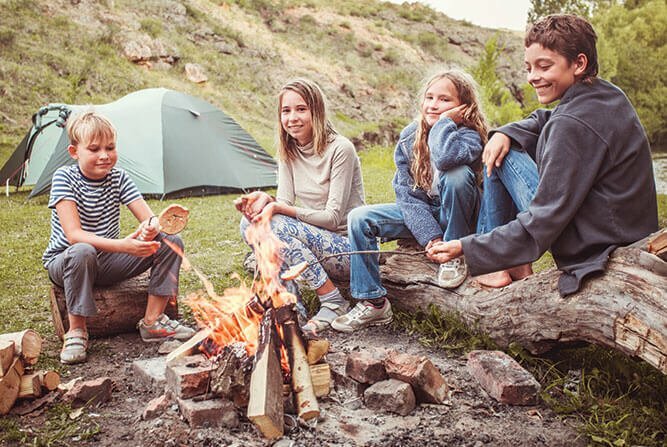 It’s that time of year where summer nights are consumed by the sound of a crackling campfire and the smell of fresh burnt wood. As your favorite music plays low in the background, your friends pass you another drink and it’s time to start roasting marshmallows. Camping Season is here! 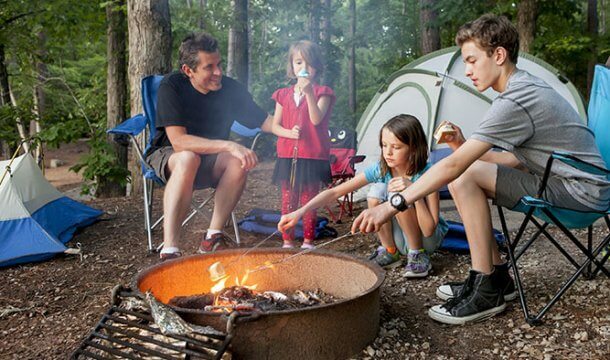 Whether you enjoy a weekend out with your buddies or a family trip with the kiddos, memories and fun are both to be had on a camping trip in Wisconsin Dells! 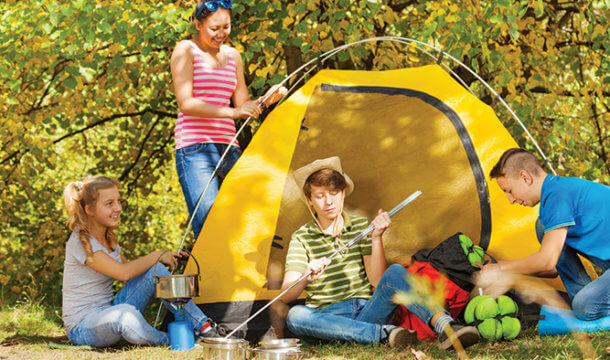 From the beautiful State Parks, to all of the Campgrounds in the area offering the latest amenities, our Camping Page on Dells.com will help you get started finding the right campground for your group. Happy Camping! 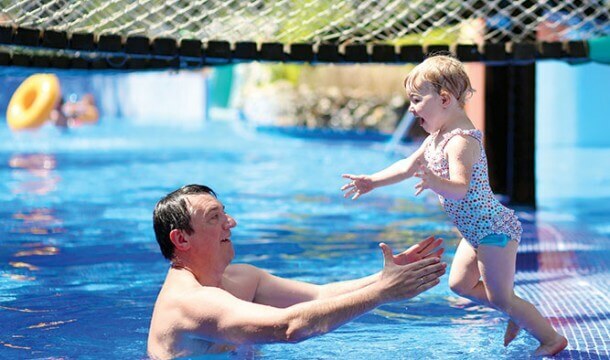 Take a Day Trip to the Dells!